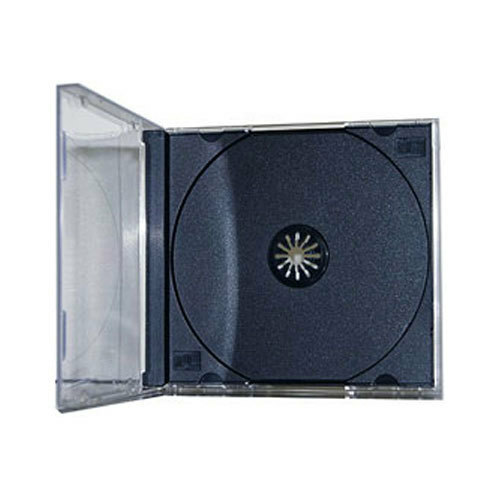 The Standard CD Jewel Case allows you to safely package any standard size CD or DVD. 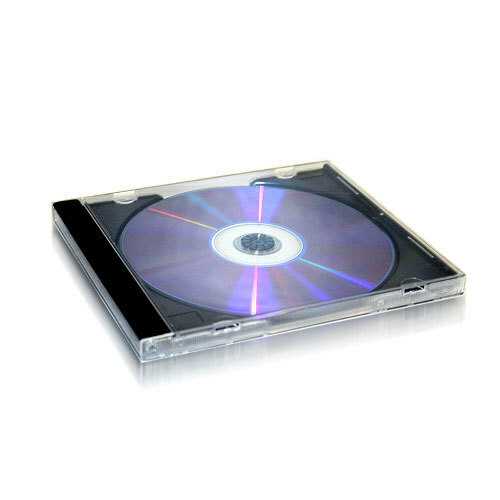 Made from high quality hard plastic, this Standard CD Jewel Case features clips on the face cover and a removable tray for inserts. I have been using these cases for a few years now and seldom do I have any problems with them. Once there were few of them broken when I received them, but Shop 4 Tech readily replaced the broken ones. You just need to be careful when removing the tray to put liners in the back side of them, but that's just normal procedure. I received 50 of these and they arrived in perfectly good conditon. I was going to use these to replace some busted up cases for Playstation 1 games only to find out that these were really brittle. About 20 of them broke when I was trying to open them up in order to insert the back artwork. The real Playstation 1 game cases were much stronger- I forced those open and none of them broke. But these break way too easily. I asked customer service if this was normal... they said they got a bad batch but would be getting better ones soon. I could RMA if I wanted. I was kinda upset by this as they shouldn't have sent me such poor quality items in the first place. Despite what some other comments say these were quite thin and brittle cases. They're also slightly undersized so if the artwork is wide or thick it may not quite fit in the case right. The price is unbeatable but the product is often a lot better made. These are adequate for home use if they arrive unbroken but would not hold up to shipping or further travel very well. Cheap prices & cheap material. 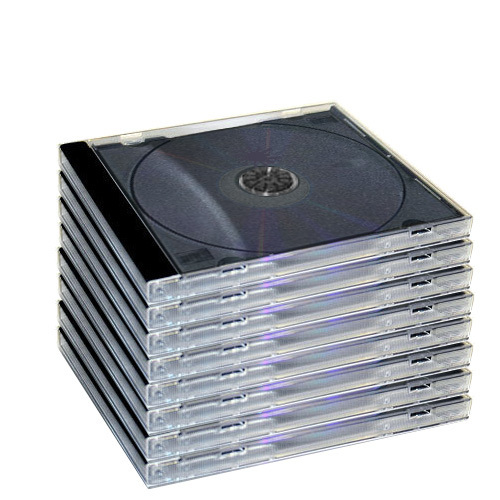 Some of the CD cases are broken before I ship them. The slightest bump in handeling and you're replacing covers. I don't expect my customers would be happy with these, as they won't stay unbroken for long. About 10 percent of the case front covers were broken or cracked, usually in the hinges. The price is competitive, but add 15% for breakage to get a comparable. Shipping was reasonable, though! Good price, but 37 out of 400 was broke. THESE PEOPLE HELPED ME MAKE OVER $5,000,000. dollars and counting! 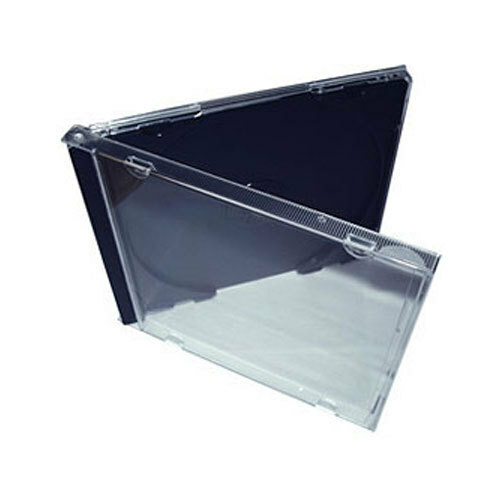 I ordered 200 of these jewel cases and all arrived in good condition in a timely manner, have used most of them and so far none of them have had any flaws at all. I would highly reccomend them to anyone.